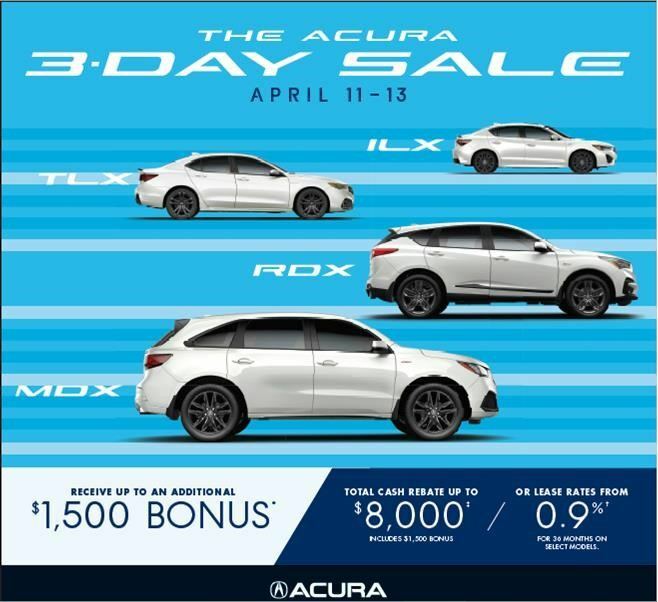 Kingston Acura is the best place to buy your tires. We offer competitive pricing and carry original-equipment tires for your Acura in Kingston, and carry the all the major brands, including Michelin, Bridgestone, Toyo, Goodyear, BF Goodrich and more. We will match any price advertised on all in-stock tires, plus we offer free installation when you purchase four tires. Ask us about the manufacturer rebate for up to $100 towards your purchase of winter tires in at Kingston Acura. Kingston Acura knows your vehicle best and will ensure it is equipped with the optimum choice of tire for your driving needs. Buy a set of four eligible Pirelli tires between October 1st and December 15th 2017 and receive a rebate up to $100.